A comprehensive approach to strengthening laboratory systems in Africa requires reinforcing and supporting the capacity of the broader laboratory workforce. In resource-limited settings, medical laboratory training programmes can many times be deficient as a result of insufficient funding, limited political commitment or poor understanding of the laboratory’s role in the overall health system. Building a sustainable laboratory workforce is one of the strategic goals of the ASLM2020 vision. To achieve such, ASLM recently partnered with local organisations in Cameroon and South Sudan to support the review and enhancement of curricula used in national laboratory training programmes. In each country, ASLM worked in concert with local stakeholder partners and health officials to perform gap analyses of training curricula, develop recommendations and plan intervention strategies to address the identified gaps. 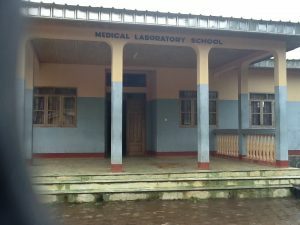 Over a two-week period in Cameroon, ASLM met with Ministry of Public Health officials and implementing partners including the directors of five training facilities in Bamenda, Buea, Douala, Shisong (Kumbo) and Yaoundé to review training curricula, tour facilities and interview faculty and staff. The regional Global Health Systems Solutions (GHSS) personnel assisted with onsite assessments. Findings were presented at the Le Centre Pasteur du Cameroun, Yaoundé, in a final stakeholders meeting which included government officials as well as representatives from both the French and English-speaking laboratory professional organisations, the Association of Laboratory Technicians of Cameroon and Cameroon Association for Medical Laboratory Science, respectively. While reinforcing sustainable accomplishments, they also discussed the importance of working cooperatively with the Ministry of Public Health and the Ministry of Higher Education to improve training programmes by addressing the gaps identified and developing strategic initiatives for advancing the laboratory profession. Similarly, ASLM undertook a week-long mission in South Sudan to meet with officials from the Ministry of Health and local partners in order to review medical sciences education and laboratory services in the country. After working to identify gaps in existing curricula and its implementation across South Sudanese health training institutions, ASLM worked collaboratively with local officials to outline next steps in revising the curricula where necessary as well as to develop plans to conduct review and sensitisation workshops. As with many resource-limited health systems, ASLM and its partners identified the need to strengthen course curricula and corresponding clinical attachments in both locations. Additionally, staff shortages, professional development and financial constraints need to be addressed in order to achieve sustainable laboratory training programmes. These challenges are not unique to Cameroon or South Sudan; instead, the findings reinforce what is already well-known. 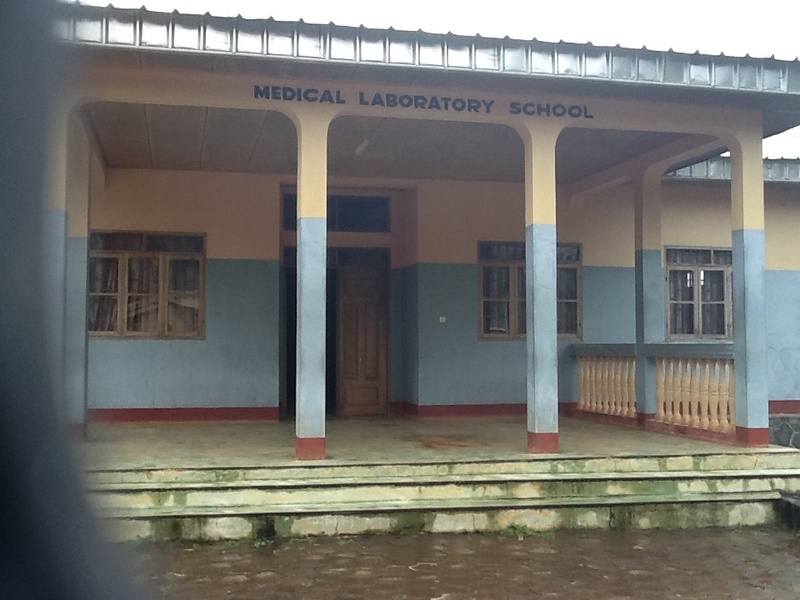 To address these challenges and to develop best practices for adoption elsewhere, ASLM will return to both Cameroon and South Sudan in 2014 to continue its partnerships via the delivery of targeted workshops and to further assist in improving the education of laboratory medicine professionals.